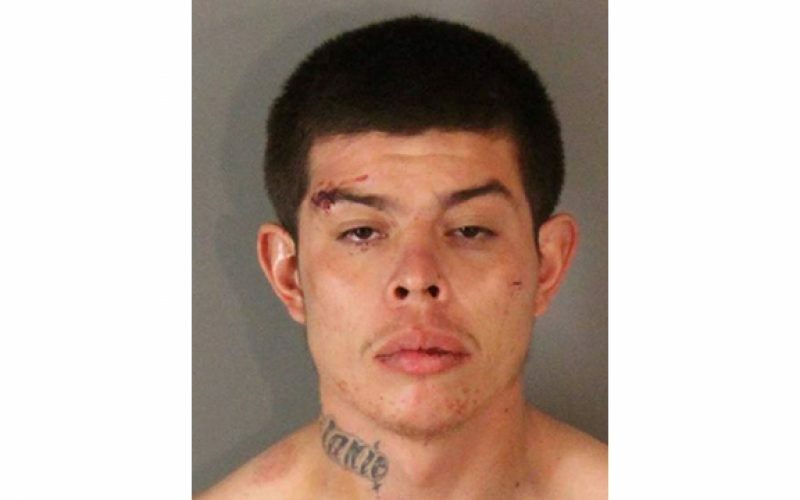 RIVERSIDE – Riverside Police Department officers were in the right place at the right time to apprehend and arrest suspected murder suspect Daniel Ramos Calderon, 24, of Riverside, who was found with a loaded gun in his car. The officers were parked at a local gas station at Main Street and Russell Street in the Northside neighborhood, when they recognized Calderon. He was sitting in a vehicle nearby, and was wanted for attempted murder. Calderon allegedly shot someone on the 1700 block of Enterprise Drive at approximately 10:00 pm on Friday, January 25th. The victim was shot in the upper body; fortunately he is expected to survive. With that in mind, both officers quickly confronted Calderon and tried to remove him from the car when they noticed a handgun between his legs. One of the officers tried to grabbed the firearm and a tussle immediately ensued. The other officer deployed a Taser that subdued the suspect, who was then taken into custody. 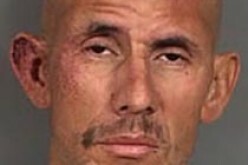 Calderon was arrested and taken to a local hospital for medical clearance, then later booked into jail for attempted murder, weapons violations, and resisting arrest using violence. A check of the firearm revealed that not only was it loaded, but it was reported stolen.